Uncle Chuck in the flesh. Gambling in Vegas, Dinners with Dr. J and officially accepting Lefkoe's offer as Sports Uncle...it's a packed show. The constitution receives an update...will Patrick Mahomes overtake Aaron Rodgers for the First Amendment? 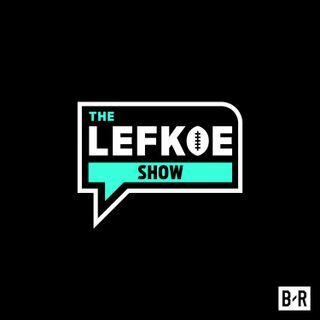 After Barkley, Lefkoe dives into vegan Cam Newton, Big Ben and the magical journey of Ryan Fitzpatrick. Leave a 5-Star rating and share! Thanks Homies!